Our volunteers and contributors are amazing! To say we are blessed with our wonderful volunteers and contributors would be an understatement – they really are amazing and such an asset to anyone researching in the Geelong & District region. Our latest major addition to the Geelong & District Database comes courtesy of Fred Walter and Heather Cox. 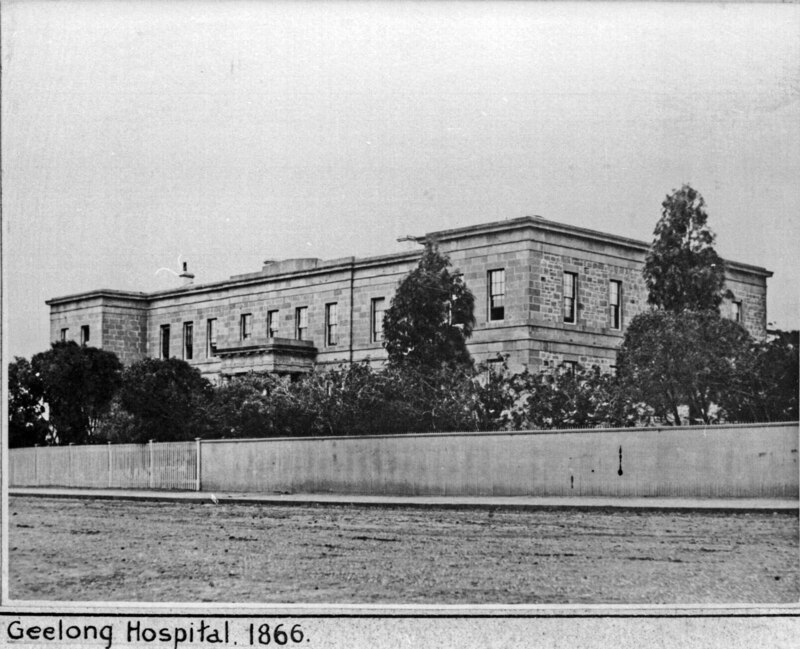 Way back in 1990 they compiled and published the Index to the Admission Books of the Geelong Infirmary and Benevolent Asylum. They then provided this index free on their web site of the same name. Now they have taken this a step further by giving us permission to include what we call a limited index of their web site in the Geelong & District Database. We call it “limited” because we have omitted the Admission number from our index. This number is the key to follow up further details and means you need to use their web site to obtain that key as well as read the explanation of the source of the index, how to use it and how to proceed further. The entries in the Geelong & District Database include the name, year and TAB on their website under which you’ll find the entry. This isn’t the only addition to the Geelong & District Database since I posted the last lot of updates but it’s certainly one of the most signicant ones and a perfect example of the contributors to everyone who is researching in our region. Another highlight in the latest additions – a great selection of Court Records for Steiglitz. This is just the start – there are more entries to come for people with ancestors at Steiglitz.